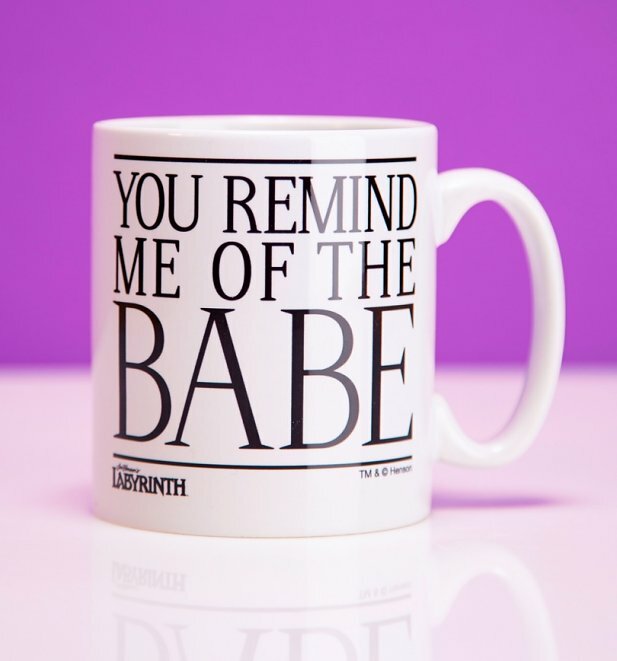 Coming straight from the Labyrinth to Truffle Towers is this awesome Jareth mug which features a print inspired by his famous Dance Magic Dance scene. 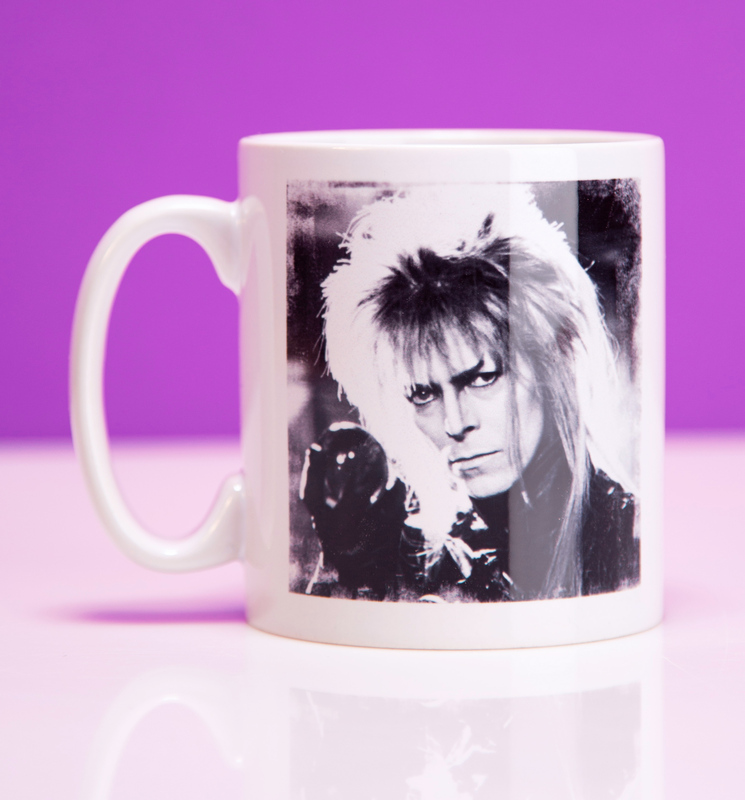 Sure to make that morning cuppa just a little bit more magic! Review: Bought as a gift but couldn't resist purchasing one for me too 😀. Love it!